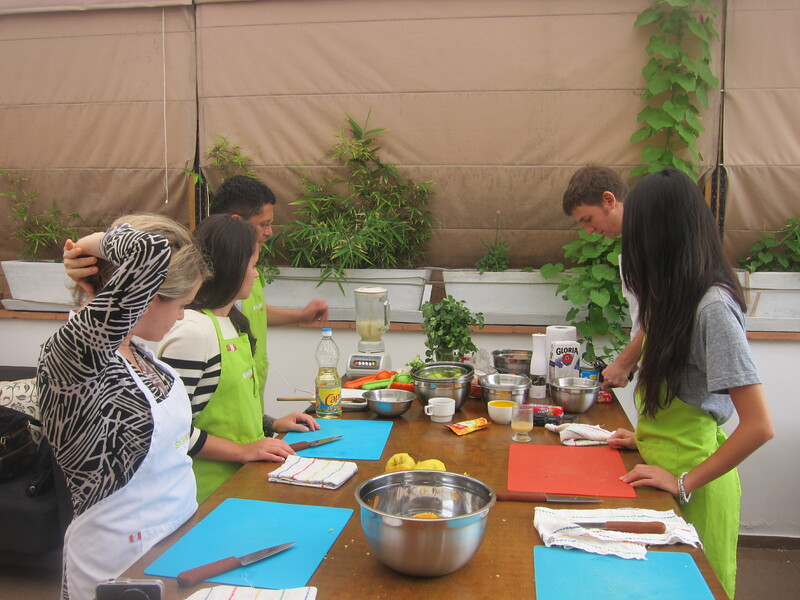 The main thing I wanted to do when planning a few days around Lima was to take a Peruvian cooking class. 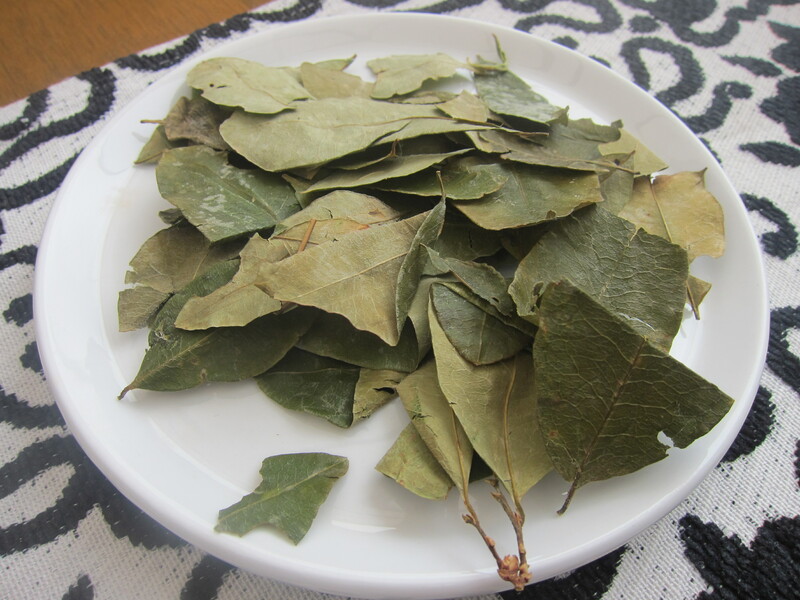 I was initially intrigued by Peruvian cuisine after visiting a few restaurants in New York: Lima’s Taste (weirdly on Cinco de Mayo years ago because it was “close enough to Mexican” when all Mexican spots were too busy), and more recently Panca. I love how all the cultures that have settled in Peru from Chinese to Japanese, Spanish to Italian, and West African have fused their culinary traditions with the local ingredients to create a unique melding pot of flavors. The results are scrumptious dishes like ceviches and tiraditos that were influenced by the Japanese love for sashimi; tacu tacu, a meat and rice dish that traces its roots to African immigrants; and roasted Peruvian corn, an Andean classic which also happens to be a ridiculously addictive snack. What also makes Peruvian cuisine so interesting is that despite all the influences from immigrant cultures, Peru actually happens to be the birthplace of one our most important culinary staples: the tomato. 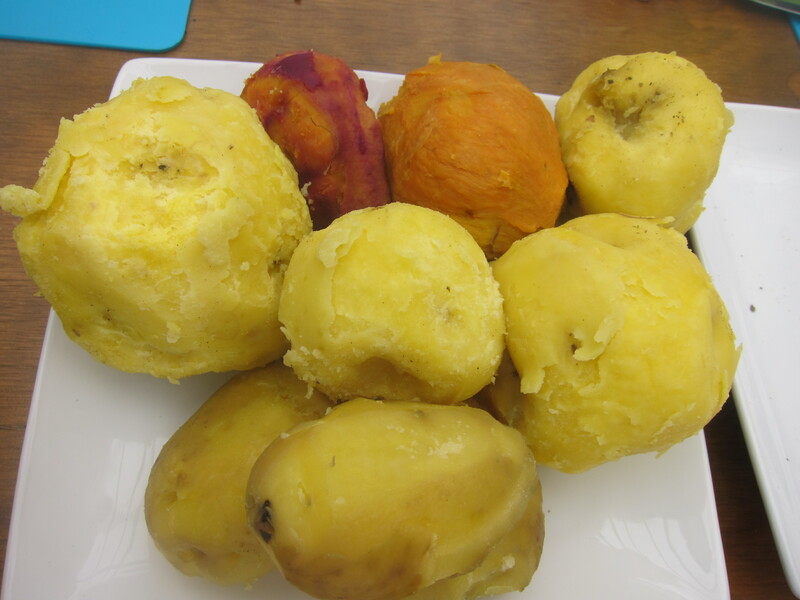 The potato also traces its origins to the Peruvian/Bolivian Andes and there are 3000 species of it found in Peru alone. The Spanish brought the tomato and potato back to Europe in the 1500’s, so actually Europe owes a big thanks to South America for its renowned cuisines. If you are nerdy about food like me, I suggest you read Tomatoland by Barry Estabrook which traces the history of this awesome fruit from the deserts of Peru, and how 500+ succulent species turned into some of the tasteless crap that gets sold in the supermarkets these days. Fun fact: the Supreme Court in the US actually deemed a tomato a vegetable in 1983 based on the popular definition that tomatoes are served more with dinner than dessert. But I digress… back to the Peruvian culinary education. Basically, I found a cooking class on the internet that fit our time limit and was also conducted in English. SkyKitchen, located in the heart of the lovely Miraflores district of Lima, is a joint project of a German emigré Christian and native Peruvian Chef Yurac. 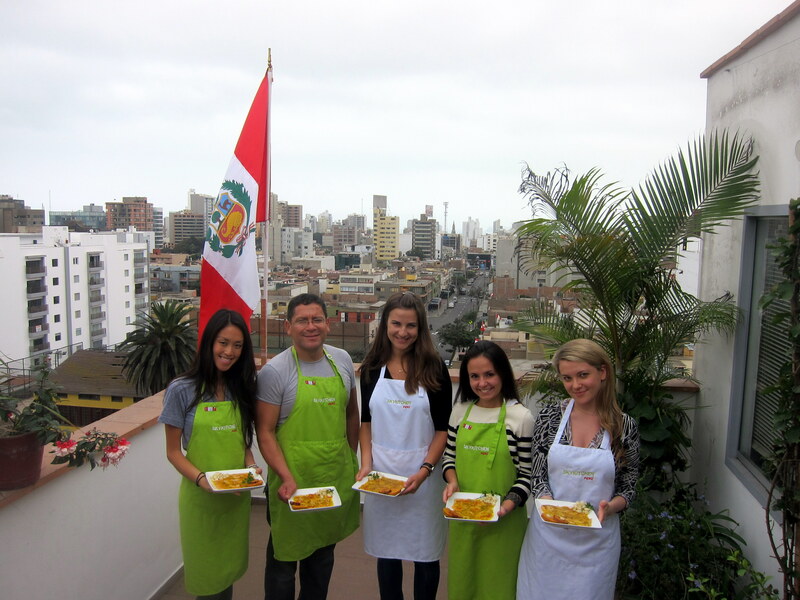 All the cooking is hands-on and done in a home kitchen that has a beautiful terrace overlooking Lima. All the classes can be customized to your liking. Chef Yurac speaks mostly Spanish, but Christian is well-versed in German, Spanish, and English. Next time you’re in Lima, check out the website and take a class! For more South American cooking ideas, check out the meal Jen and I made in our Chilean Cuisine Cooking Class in Valparaiso! On the day of our class, we met up in the morning and made three lunch dishes: Papa a la Huancaina, Tiradito (which is a more “sophisticated” cousin of the Ceviche) and Aji de Gallina. Prior to cooking, Christian treated us to a glass of chicha de hora, a fermented maize drink, which is a sort of a local beer (Chicha morada is a similar beverage that is made of violet maize and is non alcoholic). 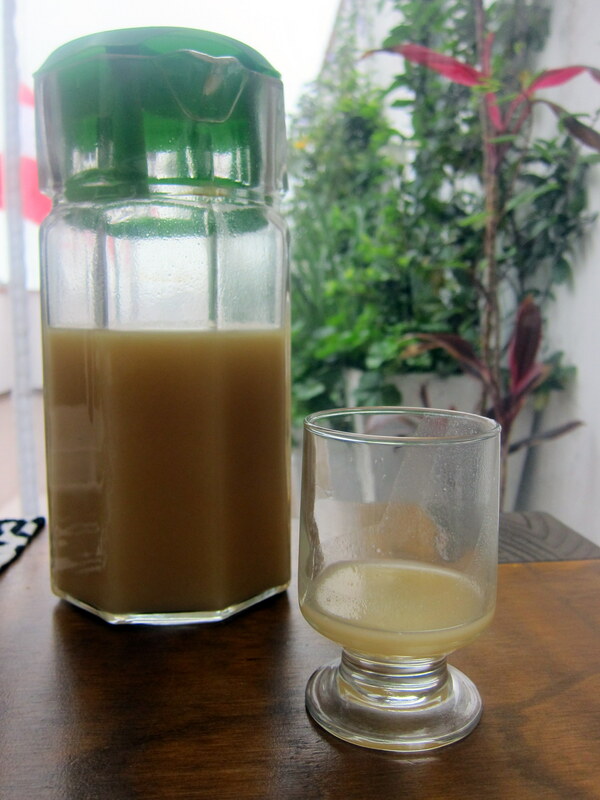 The chicha we had was slightly alcoholic, a bit milky, and had a yeasty-sour flavor. Maybe not my favorite drink, but I definitely enjoyed it. Afterward, we got to cooking and here are the fruits of our labor! 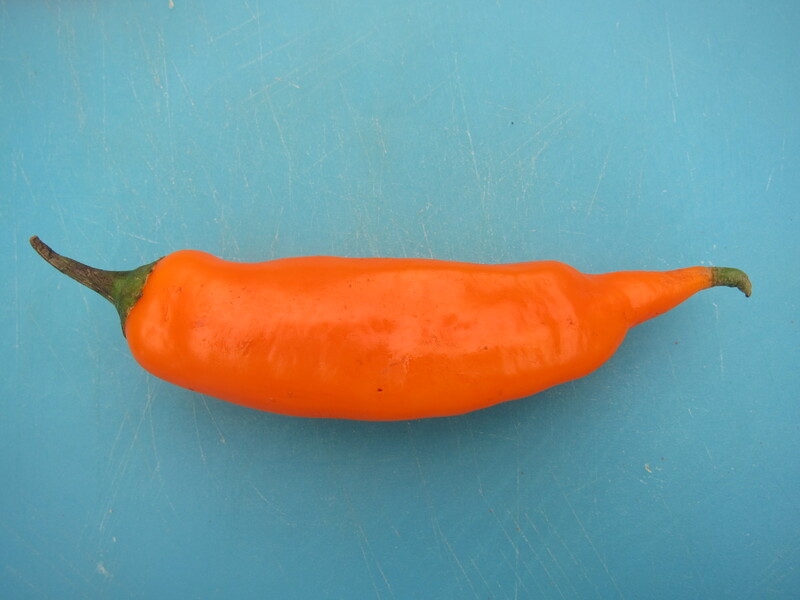 I’m off to Peru next week, and while the hubby will be attending a conference I intend to sign myself up to this…guess who will be having more fun…:) I love aji de gallina and can’t wait to learn how to make it! Thanks for the tip on cooking schools!